I was born and raised in Casper WY and now spend my summers in Casper and winters in Jackson WY. I was fortunate enough to grow up living on the north platte river and was able to learn how to fly fish at a very young age. 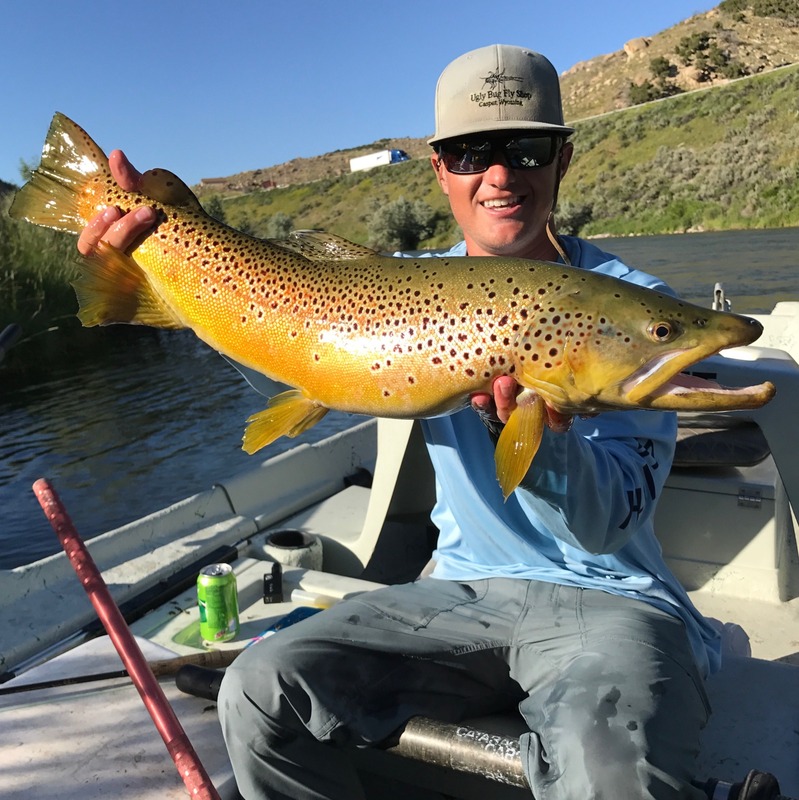 My passion for fly fishing, desire to teach others about fishing, and patience make me want my clients to succeed regardless of their fishing skill level and experience. I love spending time in the outdoors and when I am not fly fishing I like to camp, hike, and ski.